When something happens in Cumbria it really doesn`t take long to get around the houses. Recently though it`s taken just that wee bit longer than usual due to half the roads and bridges being out of service as a result of the flooding . 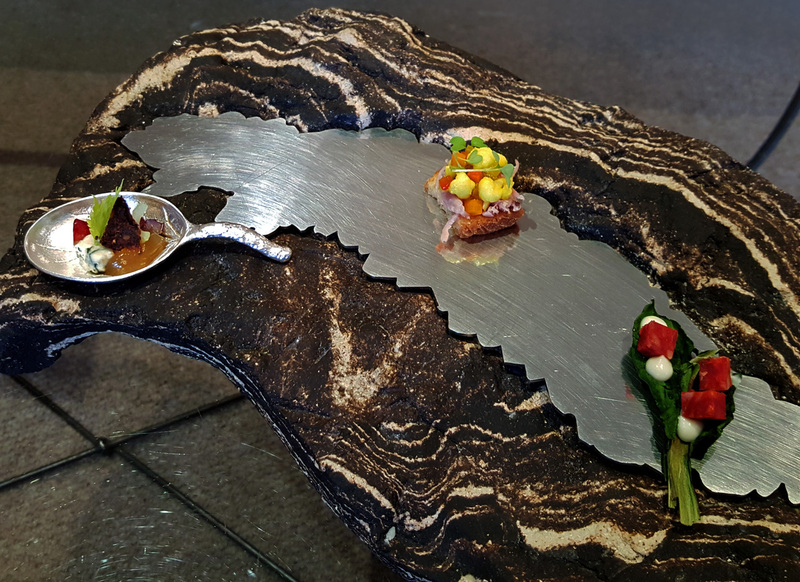 News reached me on the West coast of Cumbria pretty quickly that The Samling had just recruited their new `top shelf` head chef Nick Edgar straight from the same position at Raymond Blancs `Le manoir aux quat Saisons` down in Oxfordshire….WOW , what a catch for us Cumbrians. I headed straight over. 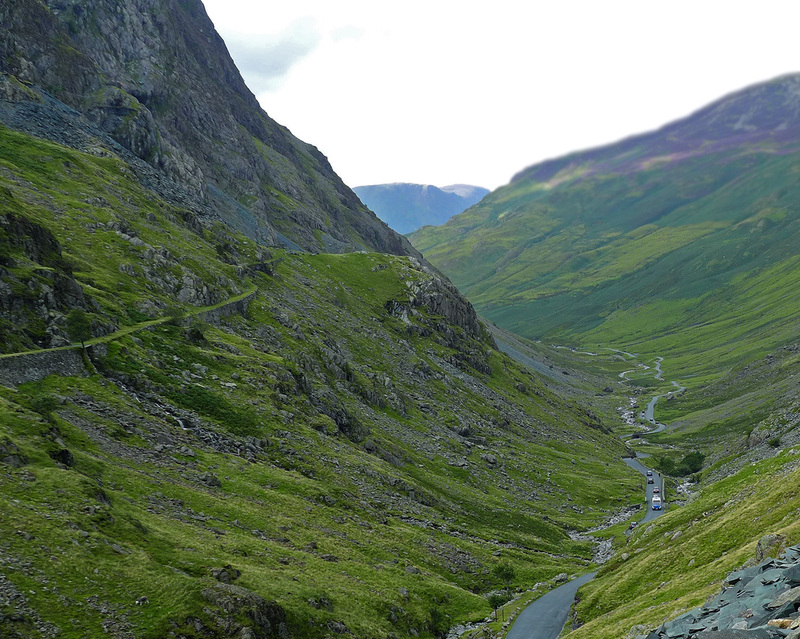 My run `over` was exactly that , over the mountains and passes to get there. The normal road had fallen into a river near Keswick so the only way there was via the mountains and so a one hour journey ended up as two. Not good at all but with a bit of daydreaming and my music on, I was there in a flash. 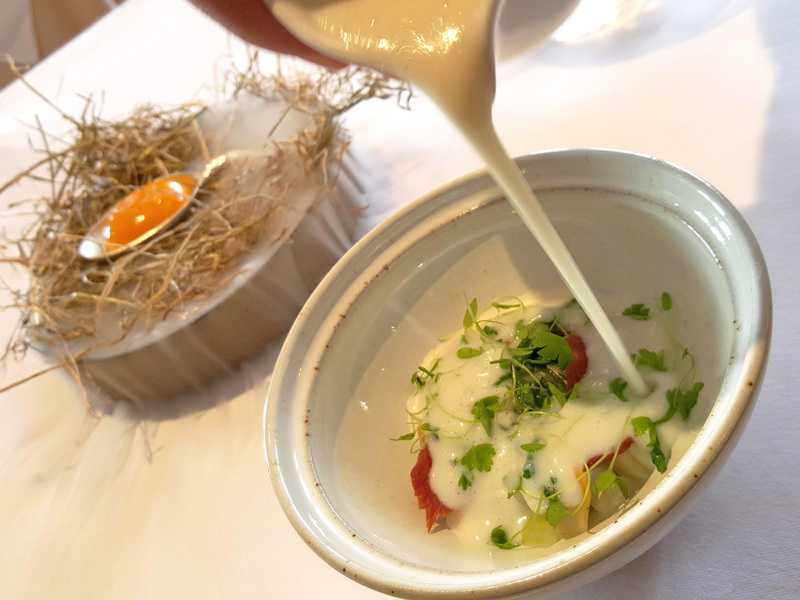 Alasdair Elwick is the GM at The Samling and a quick pre lunch chat with both Alasdair and Chef Nick Edgar revealed all about their 2016 /17 transformation plans to elevate the country house hotel to meet their very challenging visions. Chef Nick had only just arrived and was just beginning to find his feet in the area.The Cumbrian Spring and Summer offerings that would be soon heading into the kitchens had Nick pretty excited about what lay ahead. He`s not a big forager and explained to me that he`ll be leaving that side of things to other places.Nick explained that he will be sourcing and cooking with the very best of what Cumbria has to offer and would be meeting the farmers and suppliers over the coming weeks and sticking to his own cooking style with new menu development over the months ahead. 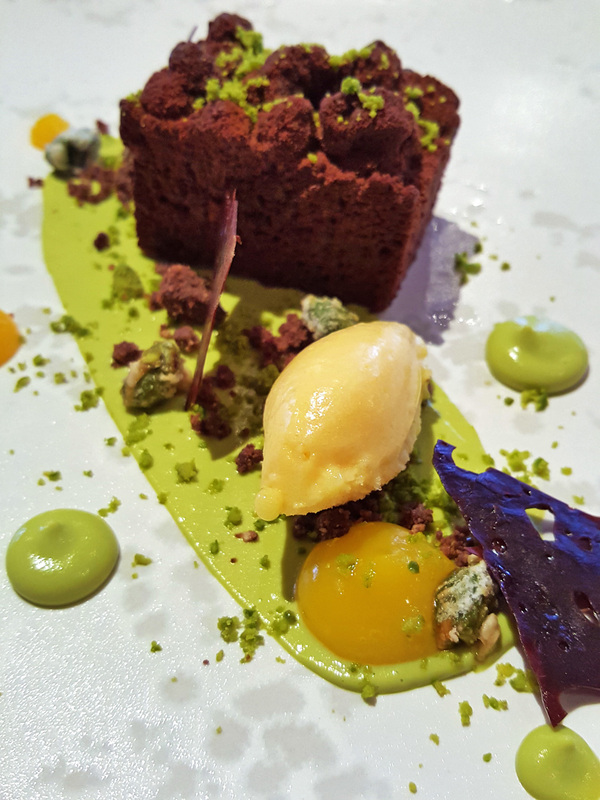 Chef also informed me that his partner was currently working her notice at Le Manoir and would also be joining him to head up the pastry section at the Samling…..now how good is that for a sweet freak like myself ?. All in all , simply watch this space. Its very exciting for all , especially us foodies. I certainly wouldn’t like to foot the bill for these ambitious changes but I`ll be first in the queue to eat there. 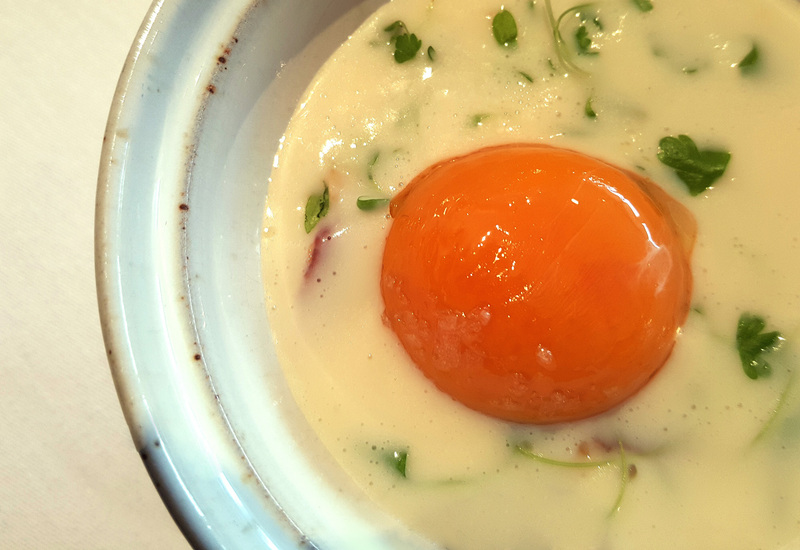 For the traveller wanting to eat at the Samling then let me just tell you this. 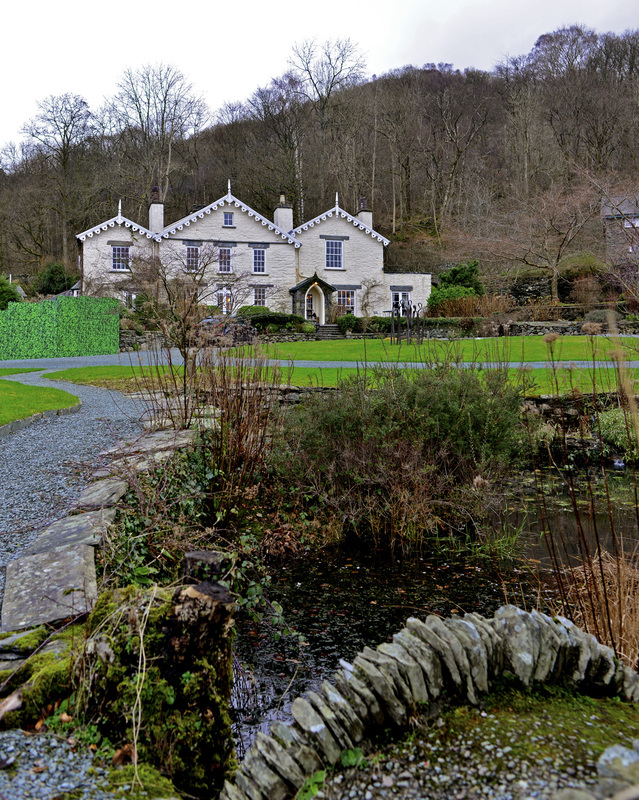 Within 5 minutes drive of the Samling you’ve got the brand new Forest side , Lake road Kitchen , The Old stamp house , Oak bank , and Holbeck Ghyll…… 3 lunches and 3 dinners Friday , Saturday , Sunday…..Go on , it makes sense. 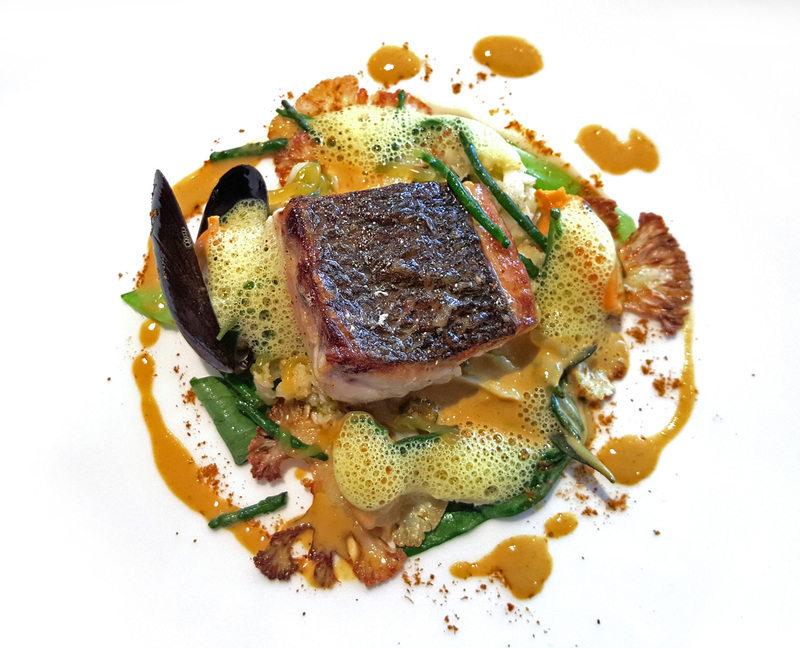 So here`s my Sunday lunch cooked by new chef Nick Edgar. As I said , Nick`s just finding his feet but if he`s cooking like this then the food is certainly going to be pulling the customers in. 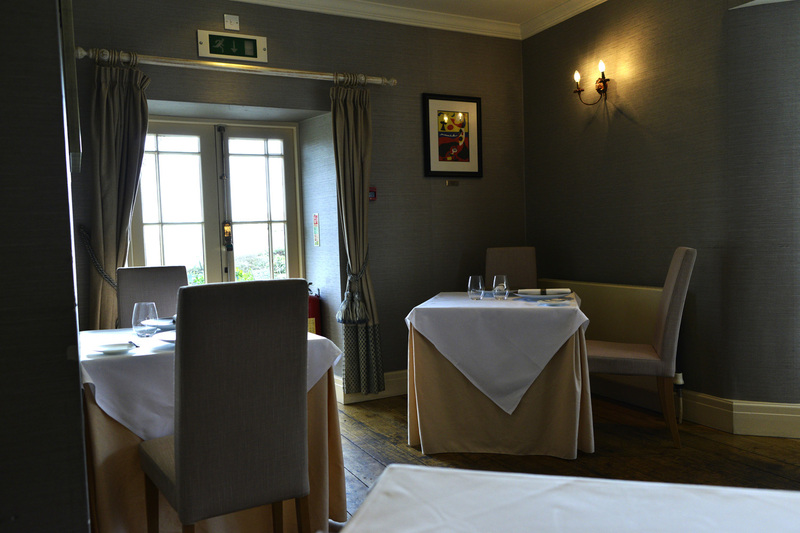 The Samling lounge and dining room. Lots of room for improvement here so I won`t comment and politely call it a `work in progress`. 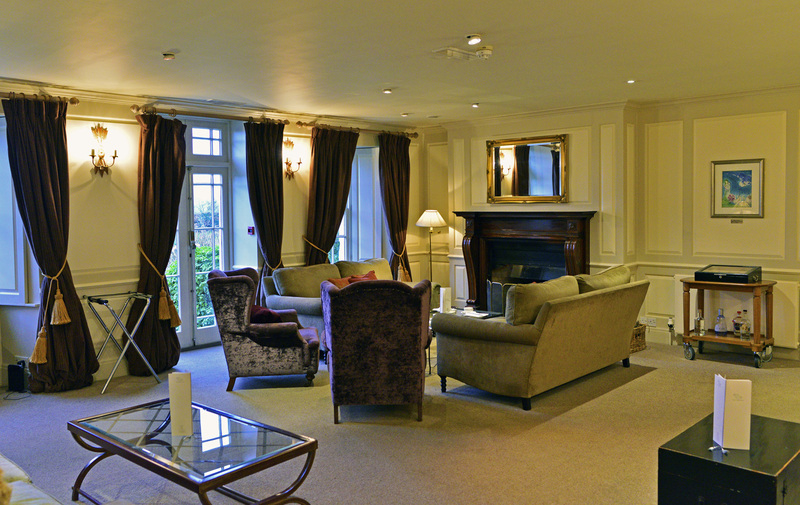 The little nibbles in the Lounge. 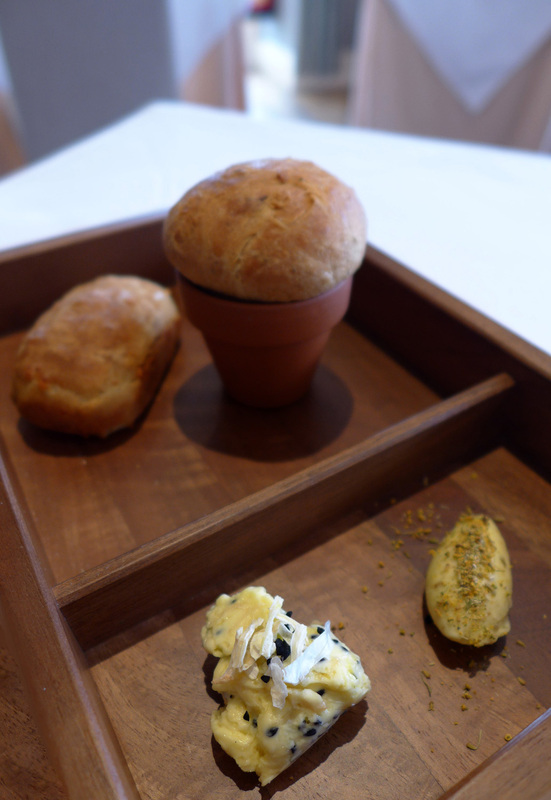 Bread selection was a choice of two and also two flavoured Butters to accompany. As far as Bread goes they were very average. 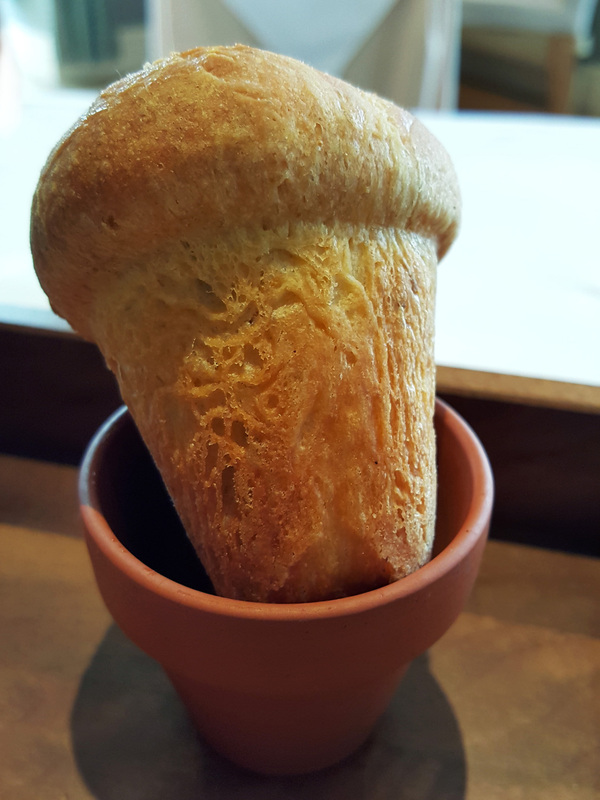 One really good Sourdough and a quality Salted Butter would have been more desirable. I know my whinge will be very short lived once Chefs partner arrives. I feel that a dramatic change will be on the cards with the Bread. 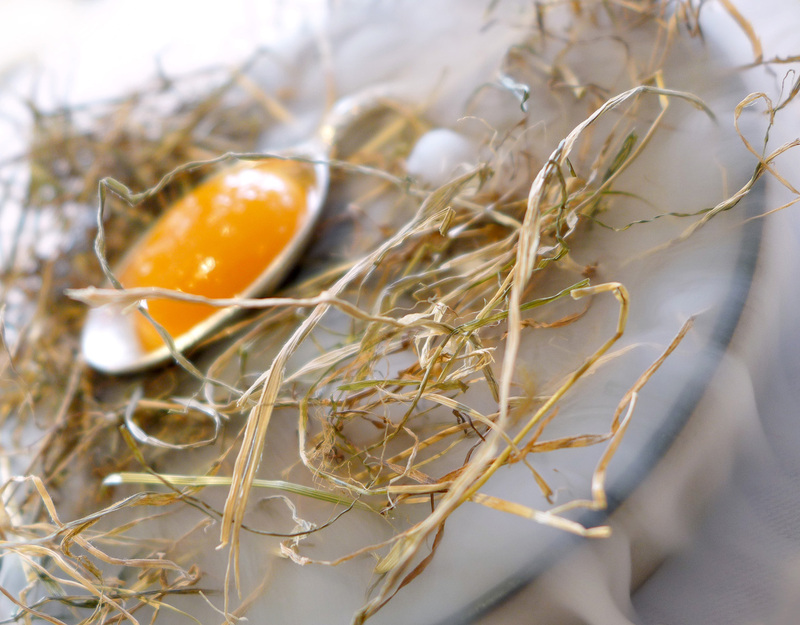 So on to the real food and Chefs appetiser – The Smoked Egg Yolk arrived in dramatic style. It was to be placed carefully into a rich cream of Clam , Celeriac and Bacon Soup. 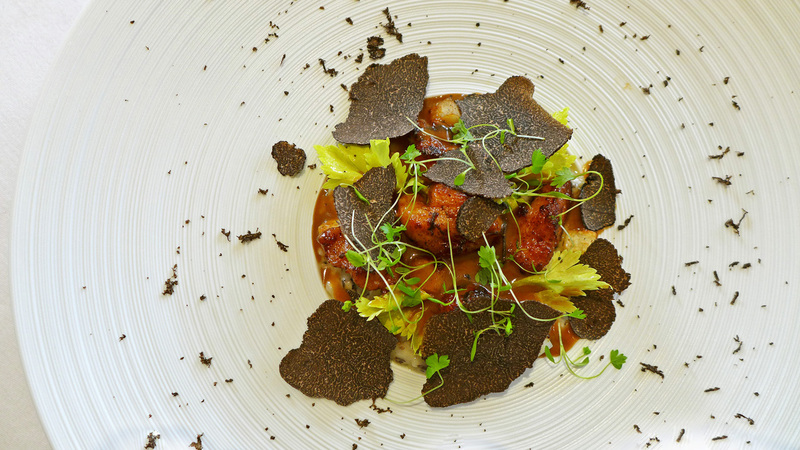 Caramelised Veal sweetbreads with Celeriac and Truffle. I would have been happy to clean the plate up and then go home after eating this dish. 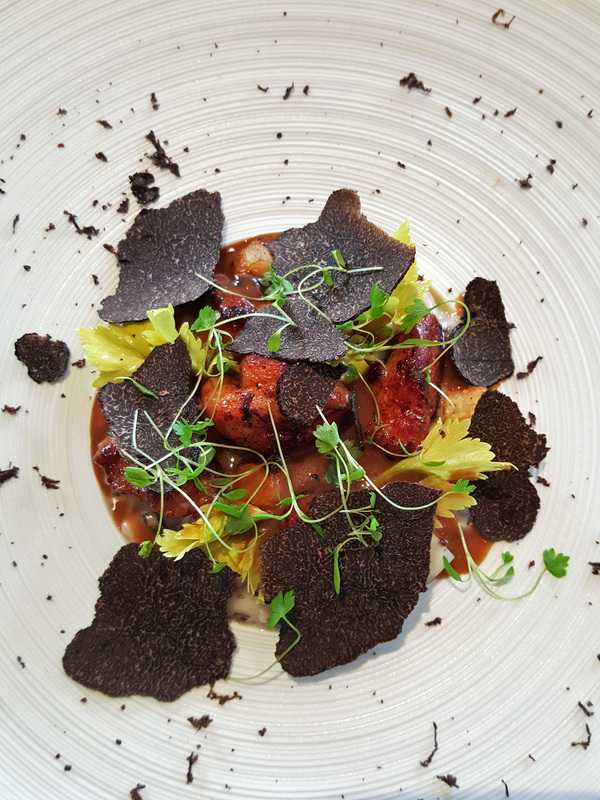 It encompassed everything I love about a plate of food….Rich flavours and prime ingredients perfectly cooked. I ate it very slowly , really didn’t want it to end. 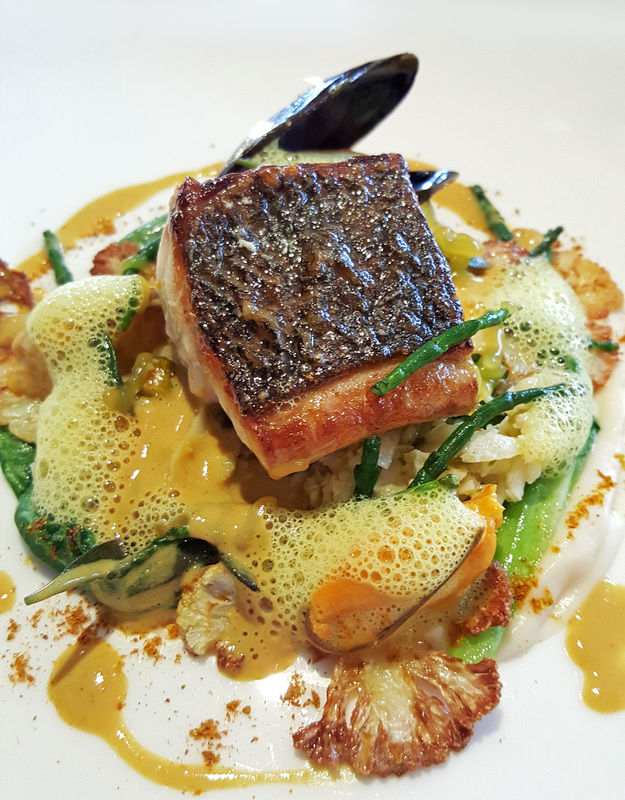 Pan fried Seabass with Mussels , seared Cauliflower and a lightly curried cream sauce. A classic dish perfectly executed. 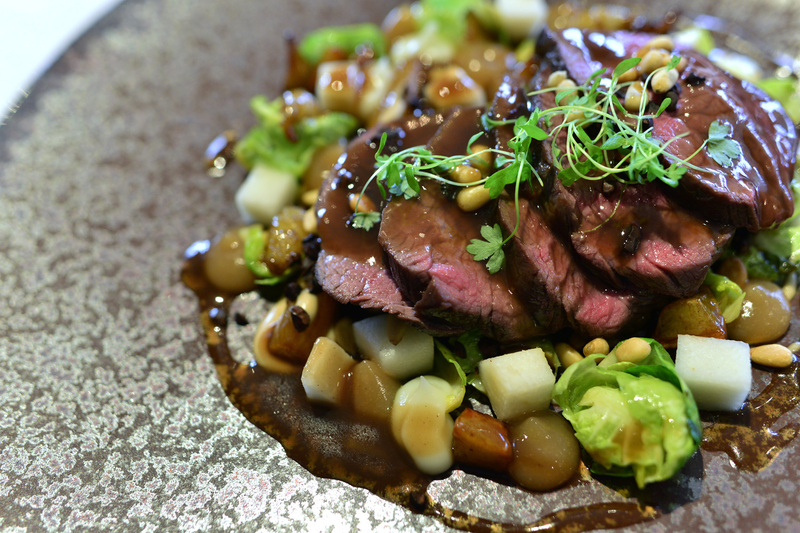 Straight into a beautiful Venison dish. Chef very clearly loves his robust flavour combinations and classic cooking techniques. 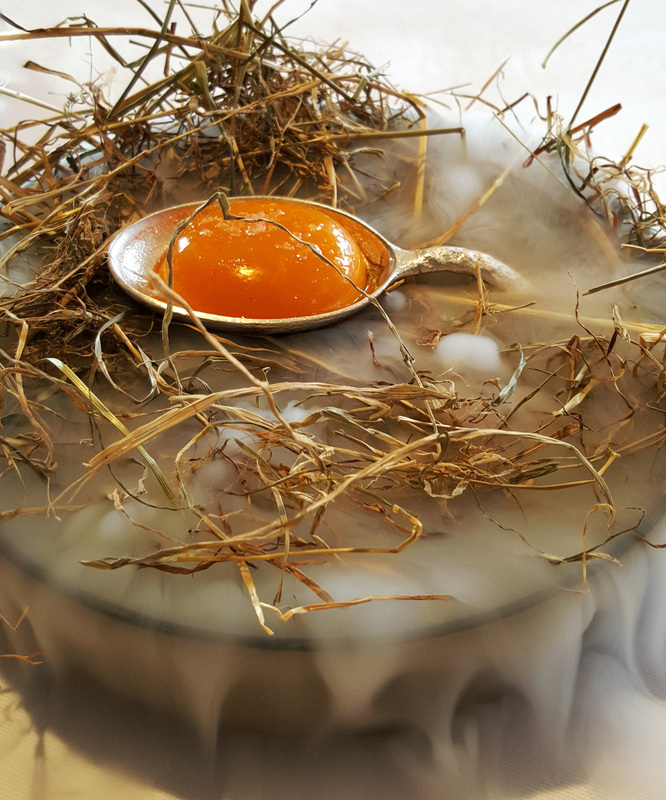 I really like to see this when I`m dining out and eating good `old school` style without the gels , fizzing , bubbling and odd flavour cominations that many new chefs attempt but clearly can`t get right. 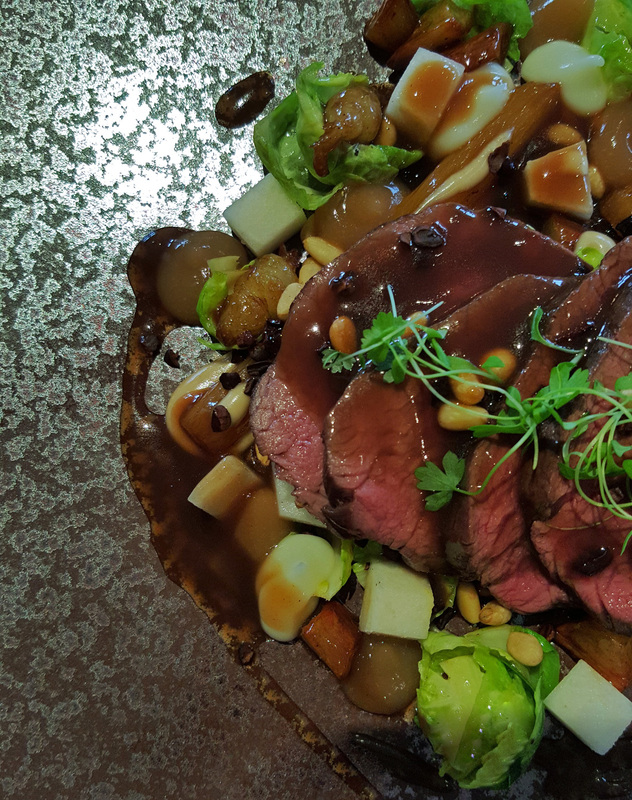 So here we have a Loin of Cumbrian Venison with Sprout leaves , Parsley root , Pears and dark Chocolate…very WOW , a beautiful Sunday lunch main course. Desserts….Only if you have to. 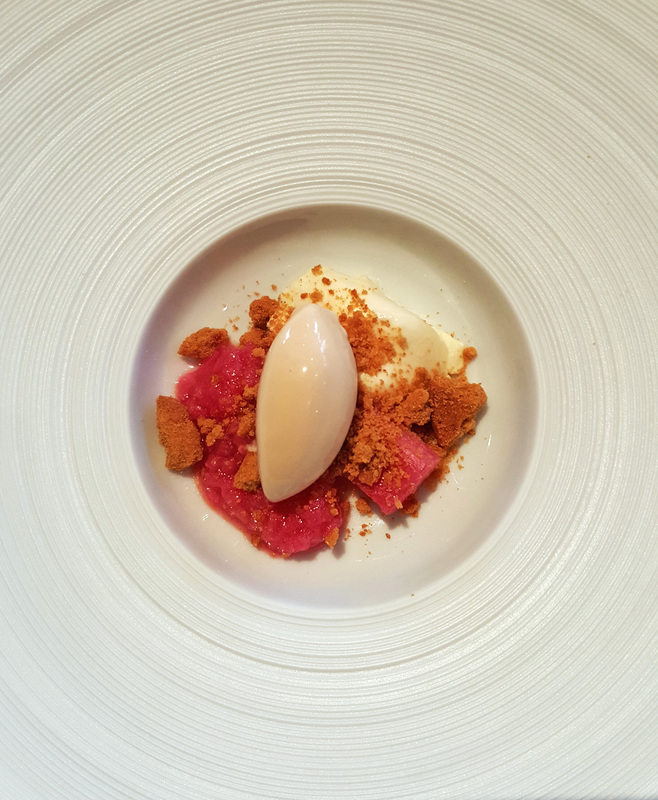 My number one weakness is my sweet tooth , I so love my sweet treats and first to arrive was the little pre dessert of Rhubarb and Ginger. 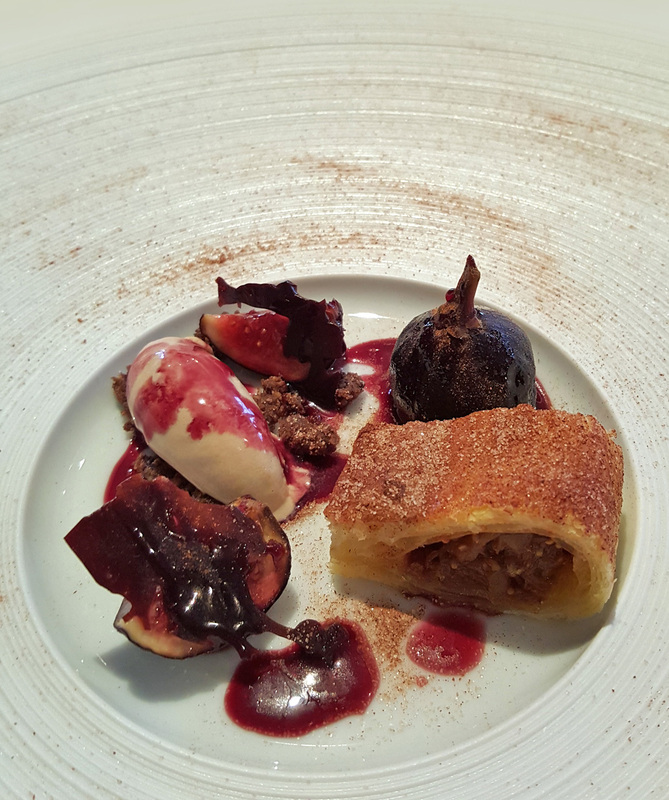 The second dessert was Roasted Fig with Earl Grey ice cream , Fig roll and Cinnamon. Sweet , Sticky , Tart and Jammy. I had made the perfect choice from the 5 puds on the menu.I ate it slowly and tried to make it last. My eyes lit up and my smile hit both ears when this complementary dessert came out from the pastry section…what a treat. Chocolate , Pistachio , Olive Oil and Orange. To sum it all up….I`ll be back very shortly. Exciting things lay ahead here and my feeling is that The Samling is going to get quite a bit of attention and very soon. More reports to follow so keep an eye out. Cheers guys. Previous Post Wat Damnak , Siem Reap , No1 in Cambodia. Next Post ” Eat Me ” in BANGKOK …No thanks. 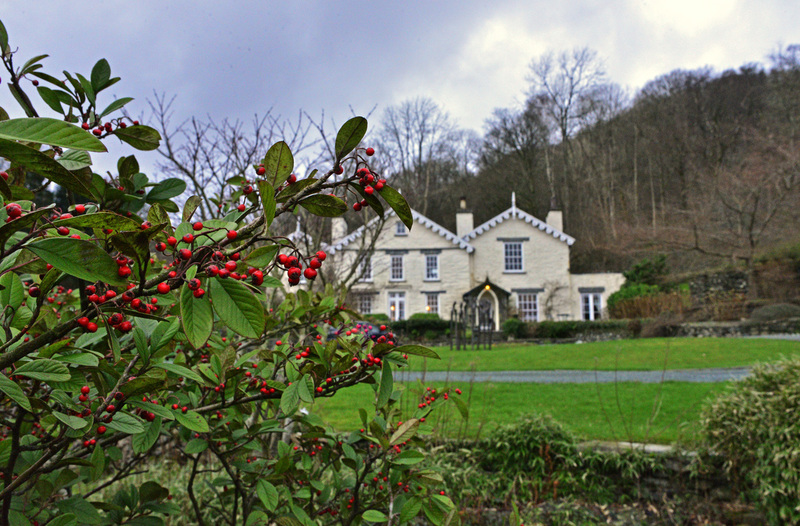 Have you ever thought about going to rothay manor . new owners new head chef . Looks “ok” , I`ll give it a try sometime.